Ridley Scott’s Prometheus was a film with DNA from the Alien universe, not a direct prequel to the first Alien film but a good starting point. And the other day Scott revealed that we’d be getting another few Prometheus films to help bridge the gap between both of the director’s movies. So now the films will definitely be part of the Alien franchise as they have the actual name in the title. Scott also said that the subtitle, which references John Milton’s poem about the temptation of Adam and Eve by Satan and their banishment from the Garden of Eden, isn’t just coincidence. “It sounds intellectual, but there’s a similarity to it, that’s where it stops,” he teased. Marketing-wise, this is a smart move. People will be more apt to see an Alien film than a Prometheus film, especially after the lukewarm response the latter film got. And with this now getting the all-important Alien titling where does that leave Neill Blomkamp’s proposed movie? 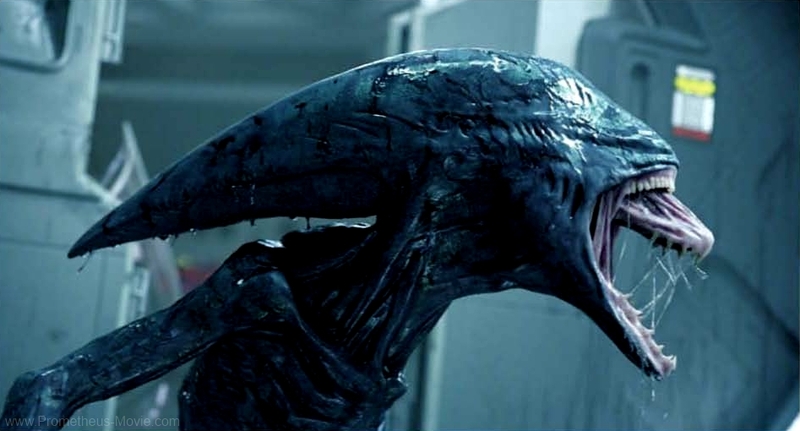 The official fifth film in the franchise was supposed to be a direct sequel to the hit second installment Aliens, but Ridley Scott had that delayed when he said he wanted to make a second Prometheus film. Now this might take some of the thunder away from Blomkamp’s movie…if they even decide to go forward with it at this point. Either way, Alien: Paradise Lost will pick up where Prometheus left off, with Noomi Rapace and Michael Fassbender on the hunt for the Engineer ship and answers to what exactly happened both on Earth and the planet where they encountered the things that would eventually wind up being the classic Xenomorphs. This entry was posted in Breaking News, Film and tagged Alien, Alien: Paradise Lost, prometheus, Prometheus 2, Ridley scott. Bookmark the permalink.